With 2015 marking the final year of a project that began in 2005, it was time for me to finally get a tattoo for 10 Cities / 10 Years. The 16 other tattoos I’ve had inked onto my body over the last 12 years have spoken to a personal philosophy, much of which has developed over the decade of this project. They have been words taken from a wide range of literary and lyrical influences, melded into my own worldview. They are the words that make up my story. 10 cities in 10 years is, of course, the defining narrative arc of my life. Everything before it a preamble, everything after it will be a sequel. I set out nearly 10 years ago to accomplish something unique and ambitious. I can’t say that, now nearing the end, this project looks the same as how I imagined it in the beginning. For the last couple months, I’ve stepped back and attempted to put this decade in perspective. I’m writing about the years now, hopefully with the end result being a book, part memoir, part travelogue, part historical re-examination. But as I try to form my memories into one cohesive narrative, various themes are taking shape. Some stories that felt important when they happened are now less interesting to me, whereas seemingly inconsequential details are taking on new, weightier resonance. I still don’t know how this story ends. 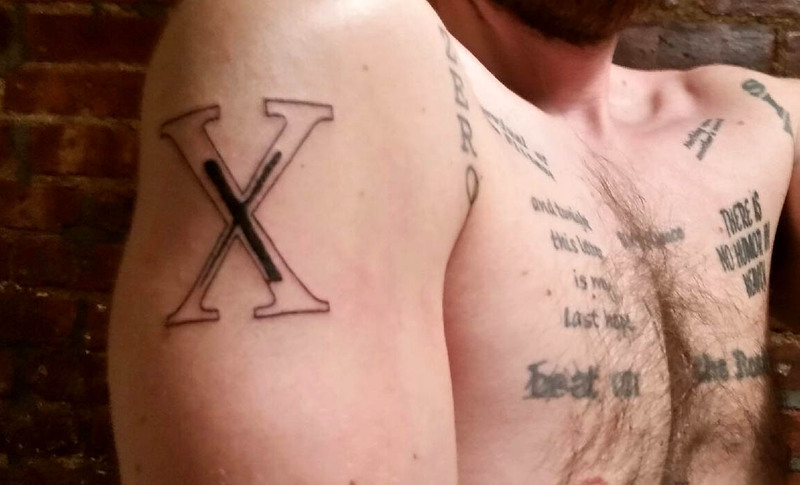 My ‘X in X’ tattoo doesn’t mark the end of my project. I have one specific tattoo in mind for August 31st to cap the whole affair (and, no, I’m not telling what it is). 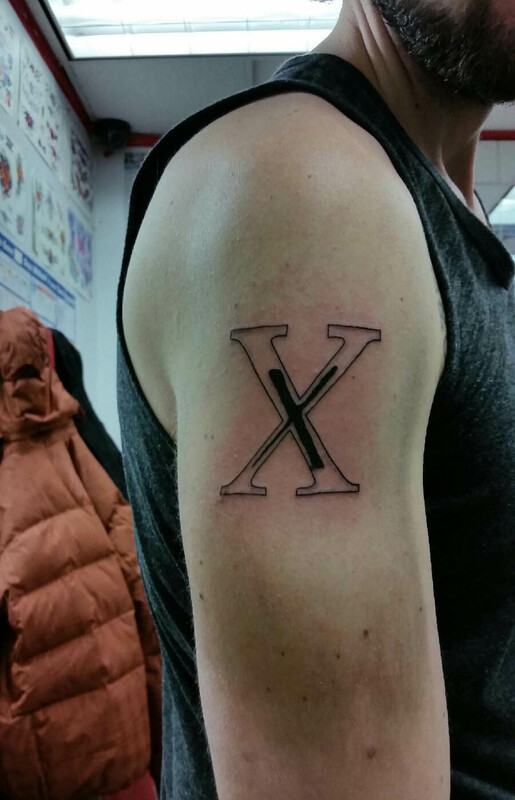 This tattoo simply acknowledges that I’ve completed one aspect of my project: Reaching the 10th city, New York. The project is only finished when I’m able to look back on all 10 completed years and see the whole road behind me. Until then, though, I have a permanent reminder of what I have been through in my life, where I have been and what I have seen. Nothing can be undone now. ← Why Do We Seek Labels?